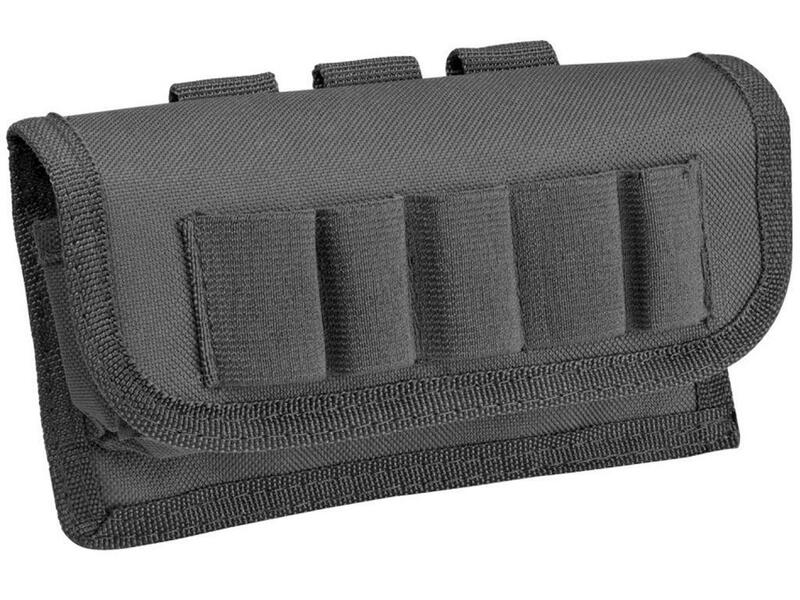 Ncstar Tactical Shot Shell Carrier | Replicaairguns.ca | Easter Weekend Sale! 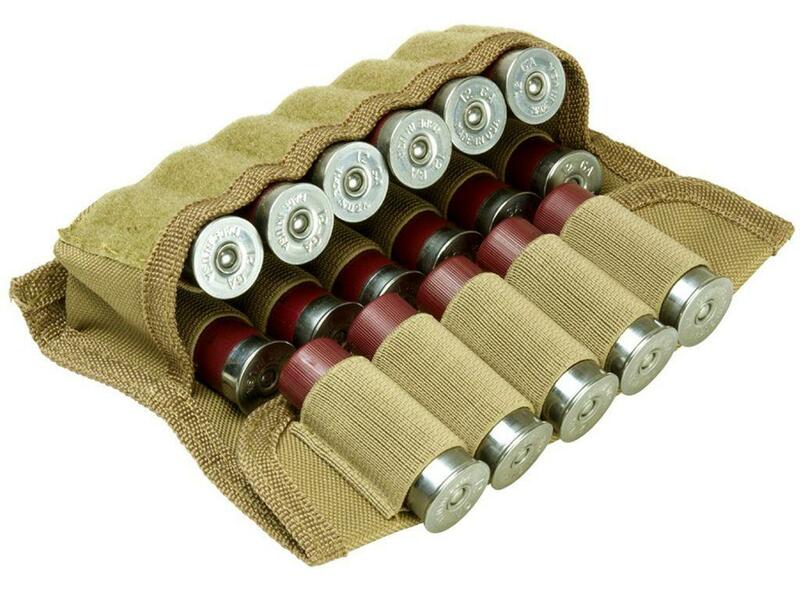 The Shot Shell Pouch Has Elastic Loops To Hold A Total Of 17 Shot Shells. 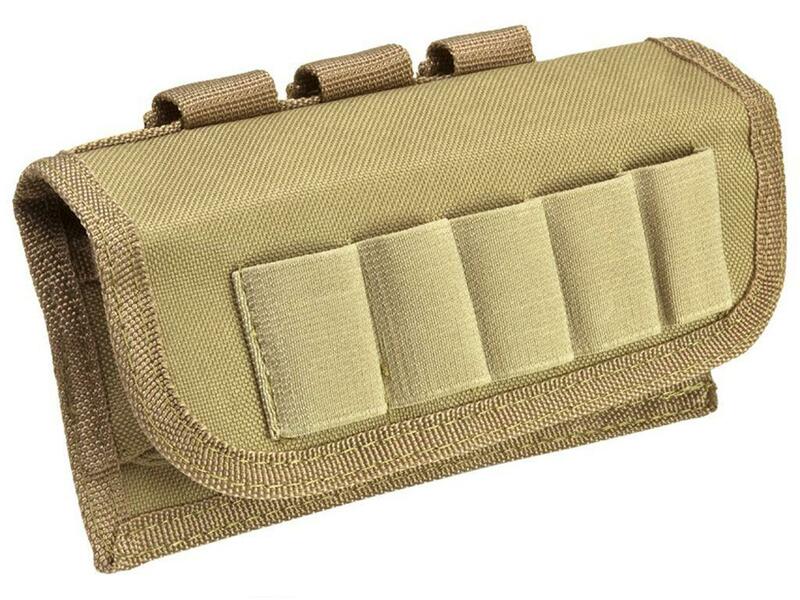 There Are 2 Rows Of 6 Elastic Loops Inside The Pouch And A Single Row Of 5 Elastic Loops Of The Front Flap Of The Pouch.The Shot Shell Pouch Is Molle Compatible. 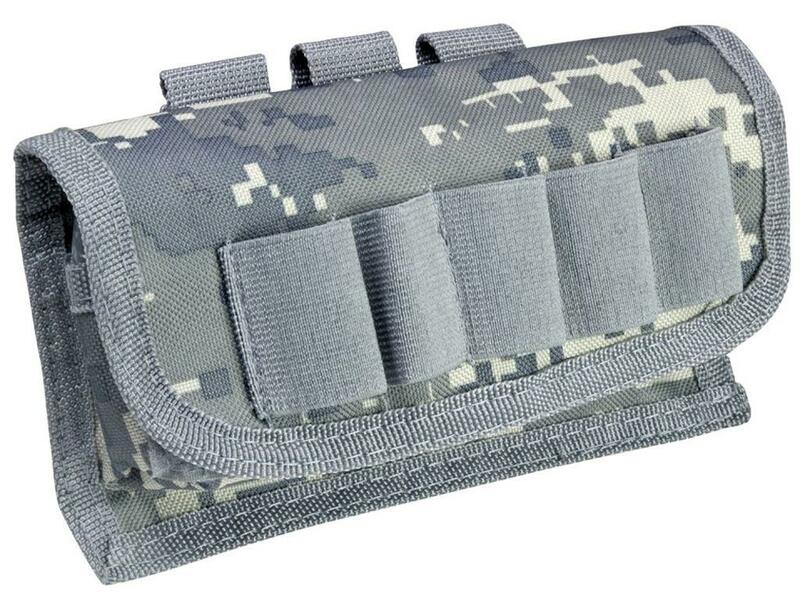 The Pouch Has Three Pals Straps Located On The Back Panel For Securing Pouch Onto Molle Webbing. 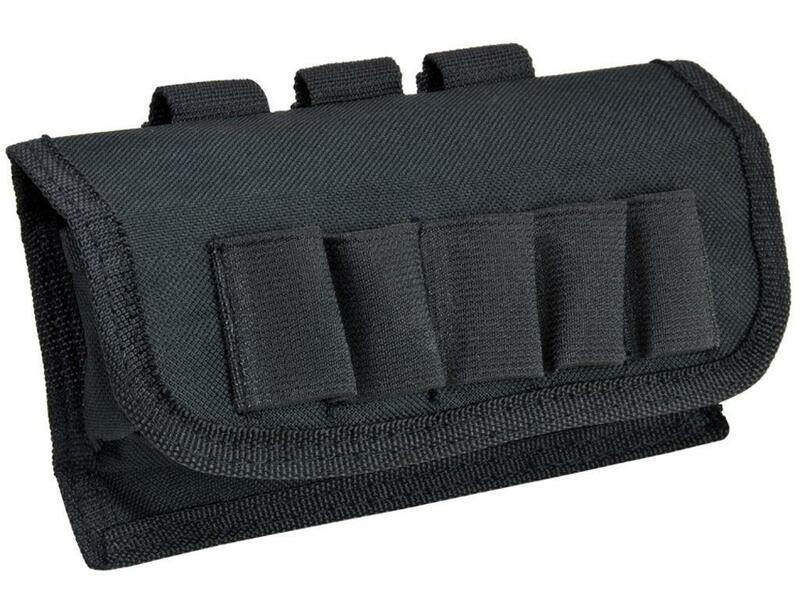 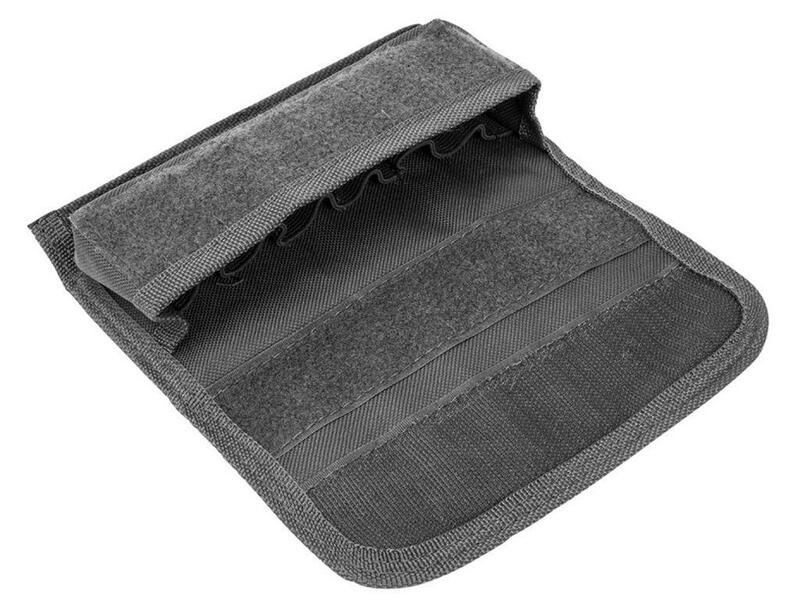 You Can Attach This Shot Shell Pouch To A: Molle Vest, Shotgun Case, Shotgun Scabbard, Or Any Molle Compatible Gear.The Flap Is Secured To The Front Of The Pouch With Heavy Duty Velcro. 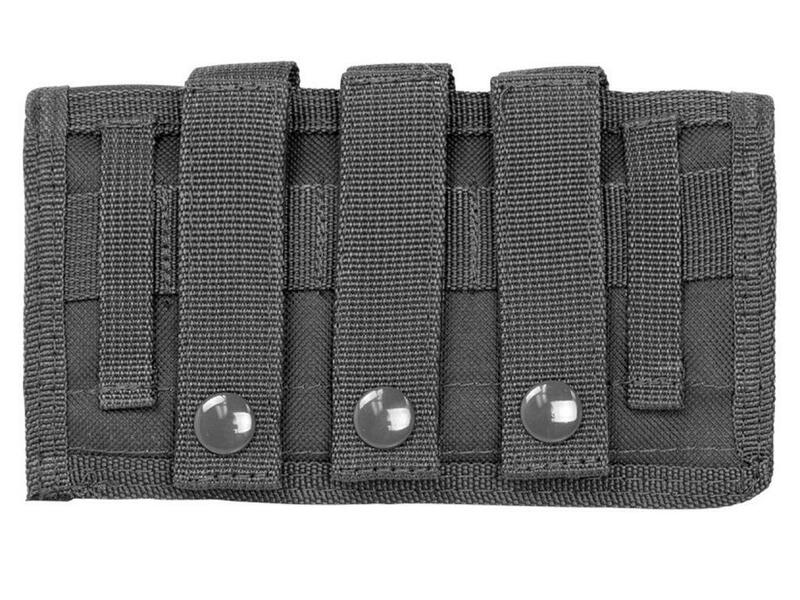 The Flap Can Also Be Secured Onto Itself, Using The Extra Strip Of Loop Velcro Sewn Onto The Inside Of The Flap. 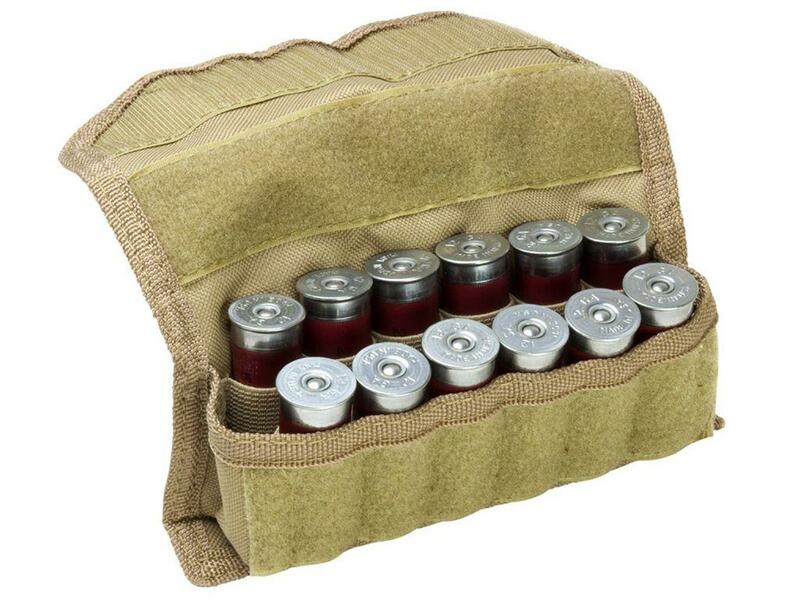 This Will Give The Shooter An Open And Easy Access To The Shot Shells Inside The Pouch.